Your best mate (the groom, remember?) has asked you to be his best man and the single most important job is obviously the stag do, am I right? Cool, but hang on, you don't know how to arrange your washing let alone arranging 20 of the groom's best mates on a stag do to end all stag dos. Well don't worry, help is on hand, apart from the numerous helpful posts found on this blog I have put together some ideas for questions you may want to ask the groom before arranging his memorable and amazing stag do. First things first you need to find out from the groom who he wants to come, get a list of names, mobile numbers and email addresses. You then need to know how much, your buzz word is budget, this will give you an idea what type of stag do you are arranging, is it a trip to the local boozer and kebab house or are you looking at 7 weeks in Thailand? Get your bucket lists ready boys you're about to make some crosses, from jumping off 60ft cliffs to bouncing around a raft whilst white water rafting. 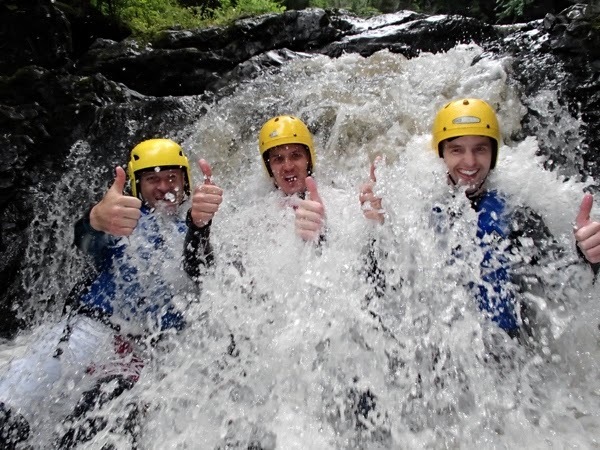 Adventurous stag weekends have been popular since the 90's, any activity which will fill your pants are the event of choice, from Bungee jumping off bridges in Eastern Europe to coasteering in Cornwall with 20 of your mates there is no better experience. "Walking on the beaches looking at the peaches", what a fantastic line to describe a stag do in a hot country, from Magaluf in Majorca to Marbella on the Costa Del Sol, there is no shortage of amazing hot lively stag do destinations to party in.